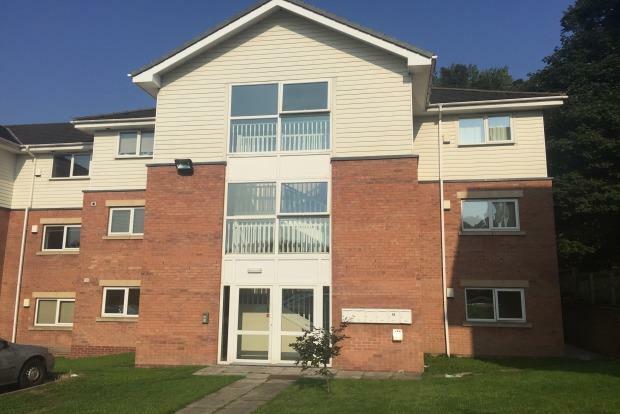 2 Bedroom Apartment To Rent in Mansfield for £425 per Calendar Month. Secure communal entrance, main apartment entrance leading to hallway with storage cupboard housing a washing machine, two double bedrooms, modern bathroom with a white suite having a shower over the bath, and an open plan lounge and kitchen with the lounge having french doors leading to the rear garden area. the Kitchen is modern with wall and base units, stainless steel sink and drainer, fridge freezer and tiled splash backs. There is a lawned garden area to the rear and allocated parking.